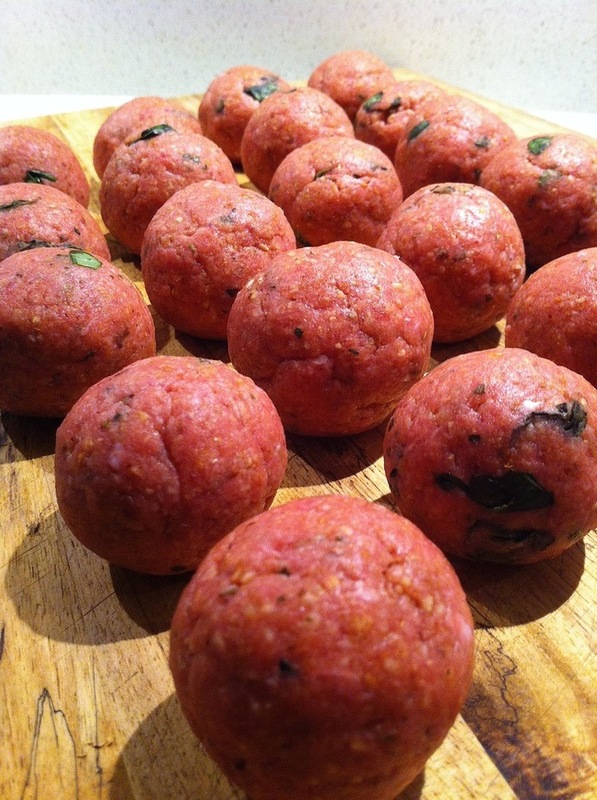 Polpette can be found in any Italian home and is considered a perfect accompaniment with pasta. 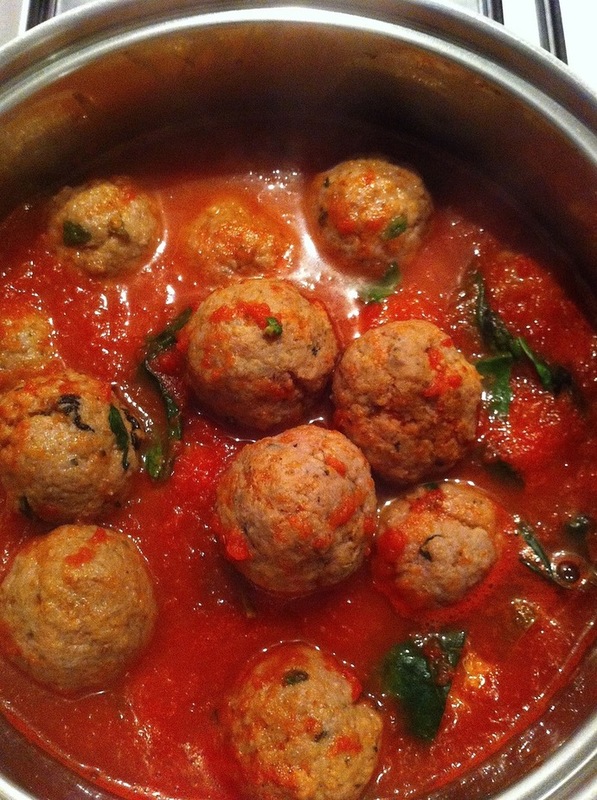 More often, it’s eaten as a meal on it’s own, particularly when mopping up the tomato sugo with some crusty bread. 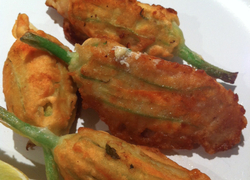 It tastes even better the next day when eaten as a cold snack. 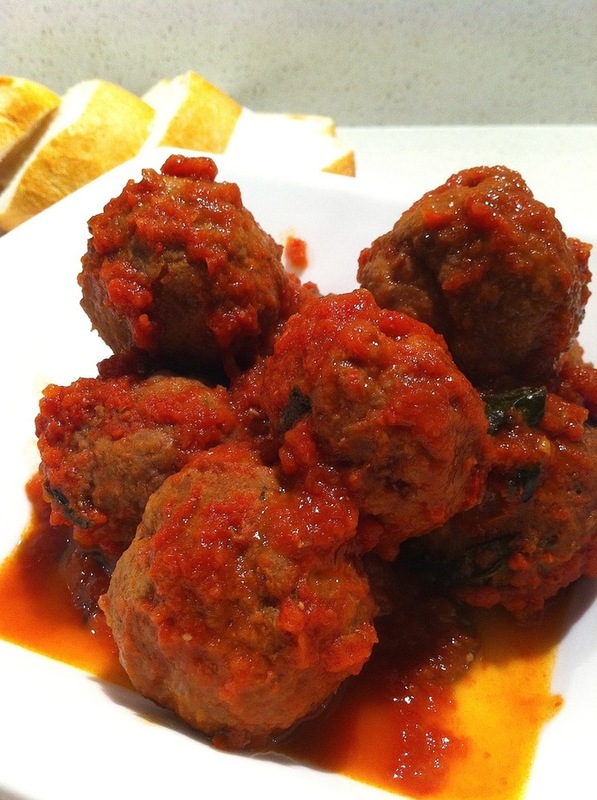 The ingredients and cooking methods vary, depending on which region you happen to indulge, in these classic “Italian meatballs” but one constant is the dish is quick and filling. 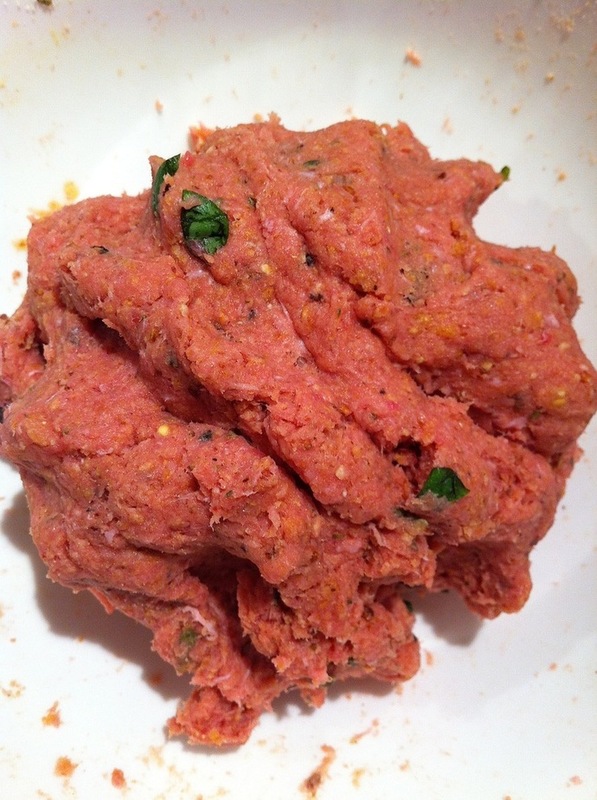 Substituting pork or beef with lean turkey mince creates a much healthier and low fat version of this traditional Italian dish. 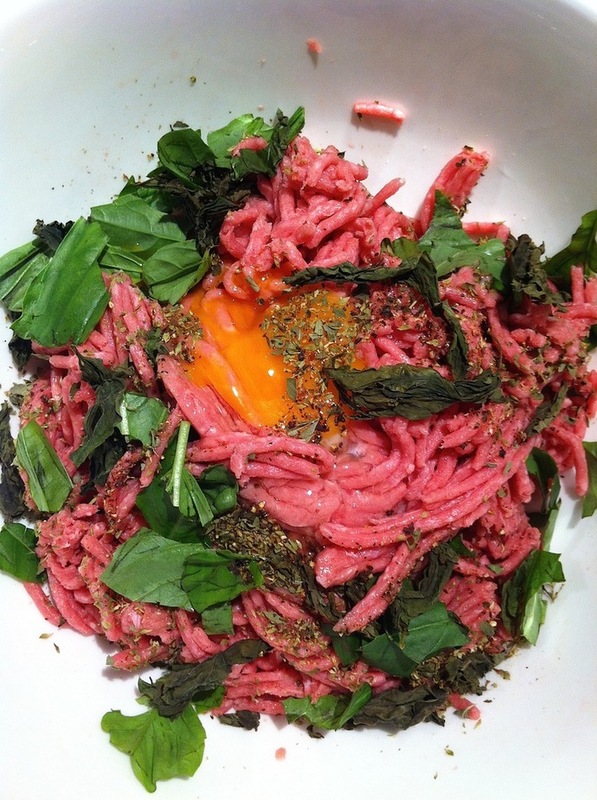 In a bowl, combine the turkey mince, egg, pepper, basil and breadcrumbs. Using your hands, thoroughly mix all the ingredients. 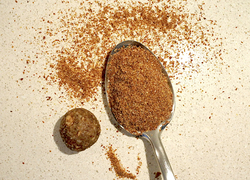 Taking small amounts of the turkey mix, shape into balls, approximately the size of golf balls. 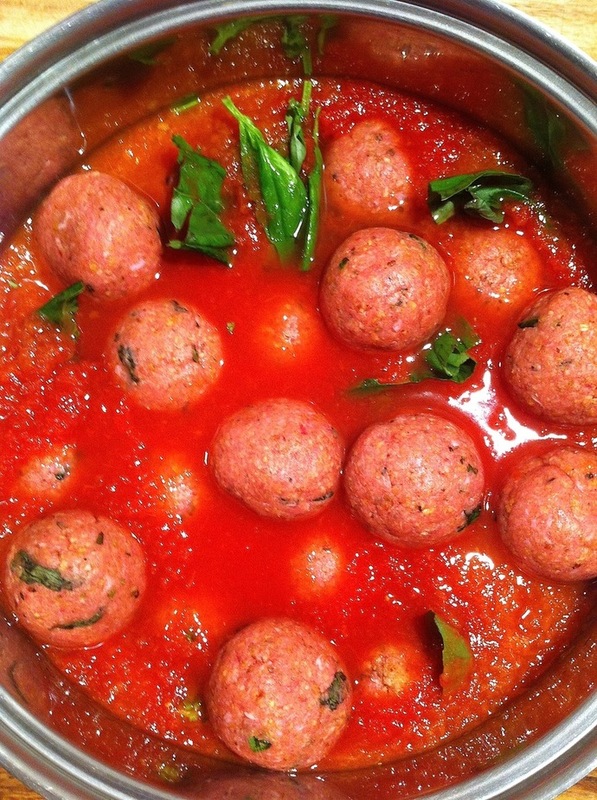 Place turkey polpette into sugo (Italian tomato sauce). Add the basil and red wine. 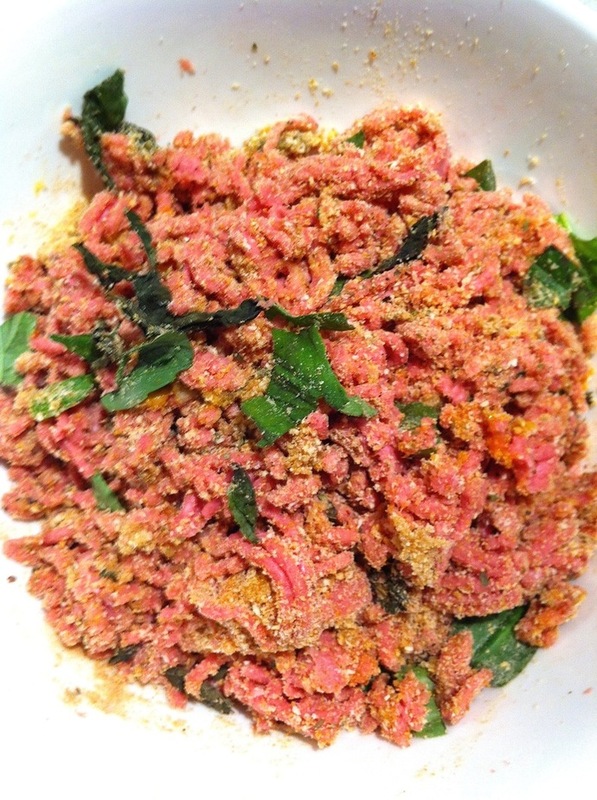 Bring sugo to the boil then simmer for 15-20 minutes. 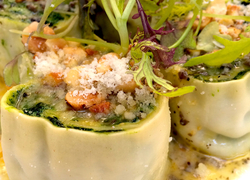 Serve with pasta, cous cous, rice or enjoy on its own. 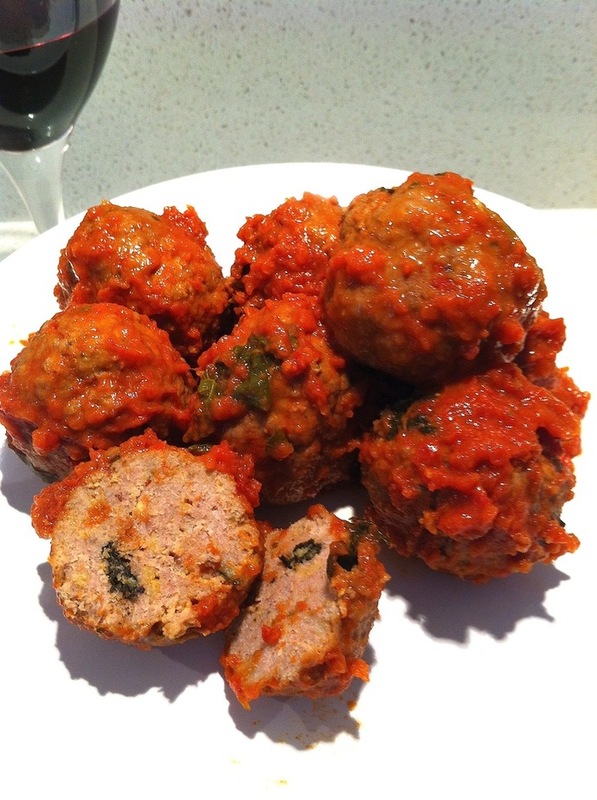 I used my mum’s home made sugo to cook the polpette in. 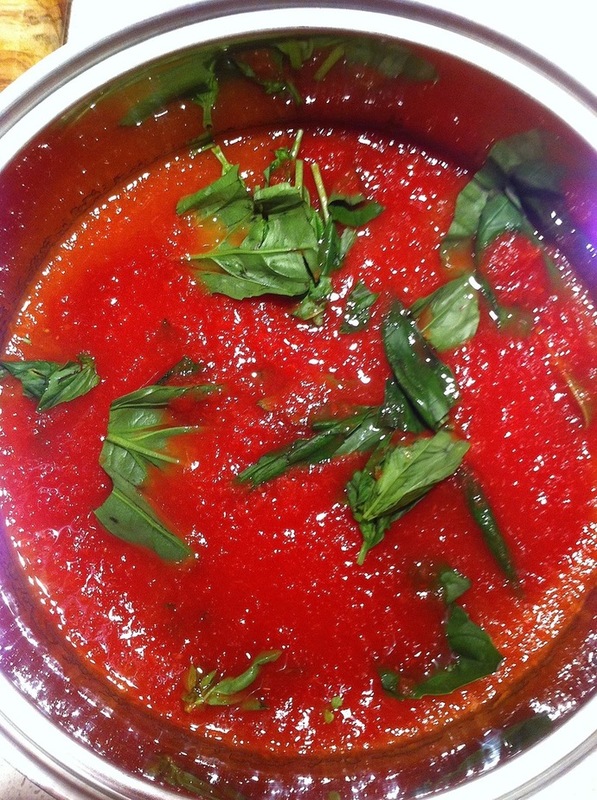 The sugo is made with tomato passata (puree), salt and basil. Store bought tomato paste or passata will work equally as well.